“I play the drums,” says John Densmore, with tangible pride. 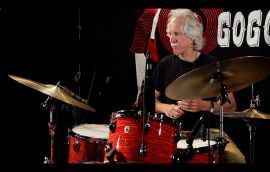 He may be belaboring the obvious, considering that, as the rhythmic engine of The Doors, he’s responsible for some of the most famous beats in rock history. 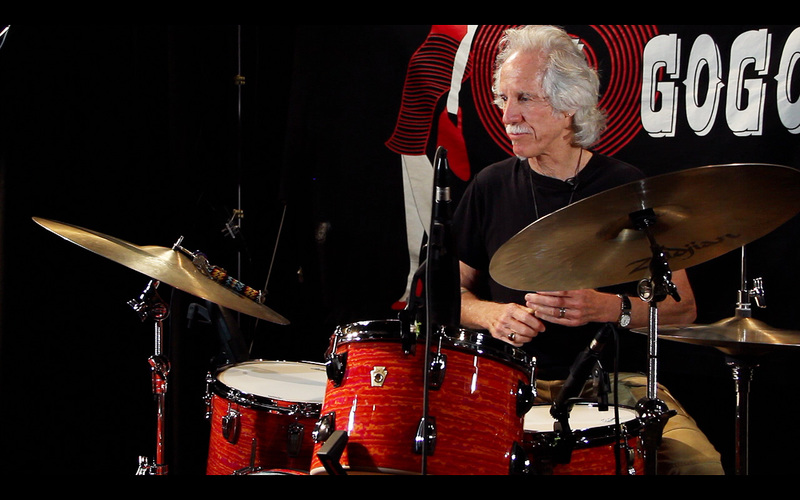 But Densmore still bristles at what he calls the “dumb drummer” stereotype. 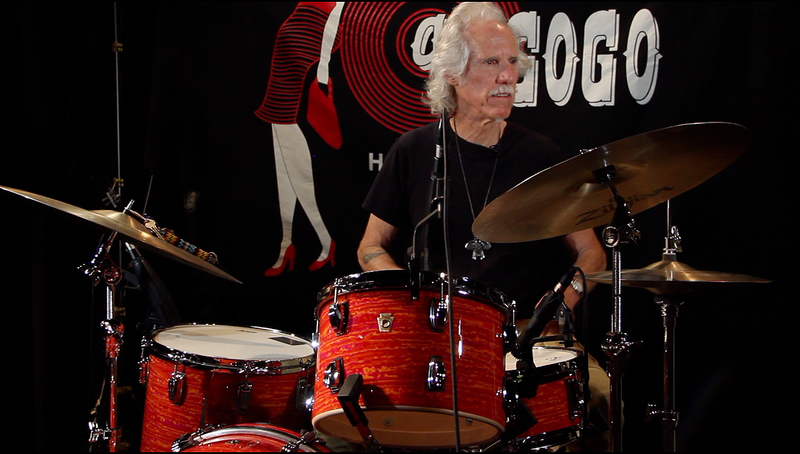 The universal, ancient call of this heartbeat has been Densmore’s obsession since his childhood in Southern California. Eager to try his hand at another instrument, young John at first fixated on the clarinet. 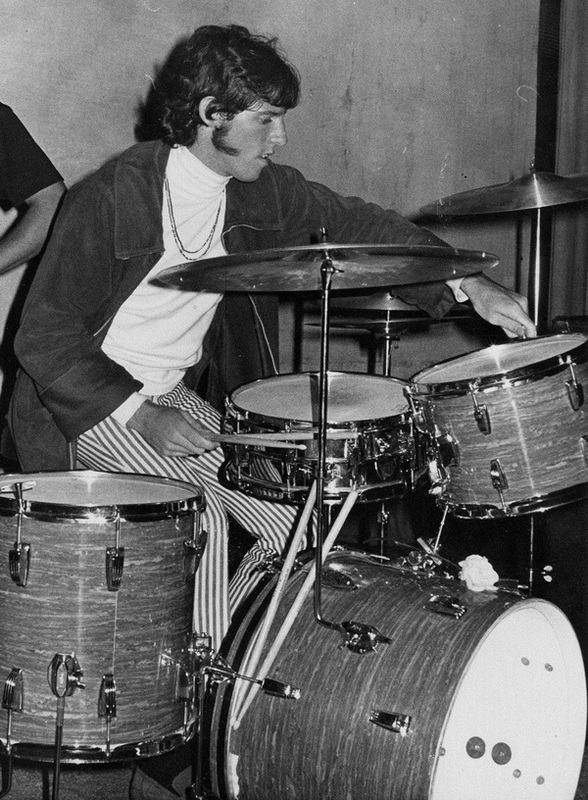 His orthodontist, however, strictly forbade him to wrap his wired mouth around any reed instruments. 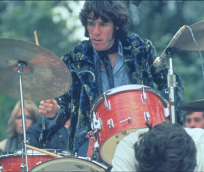 The world has this medical professional to thank, then, for the fact that John Densmore headed for the drums. 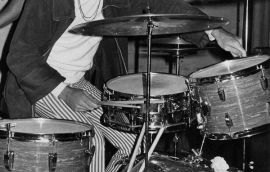 He became enamored, in his teens, with jazz–and particularly with the playing of drummer Elvin Jones, whose evocative, muscular grooves with John Coltrane’s band influenced a multitude of rock musicians. 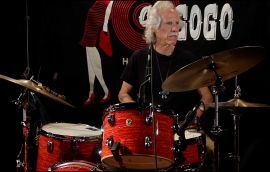 He also became a habitué of the L.A. club scene, where bands like The Byrds and Love were a foretaste of things to come. 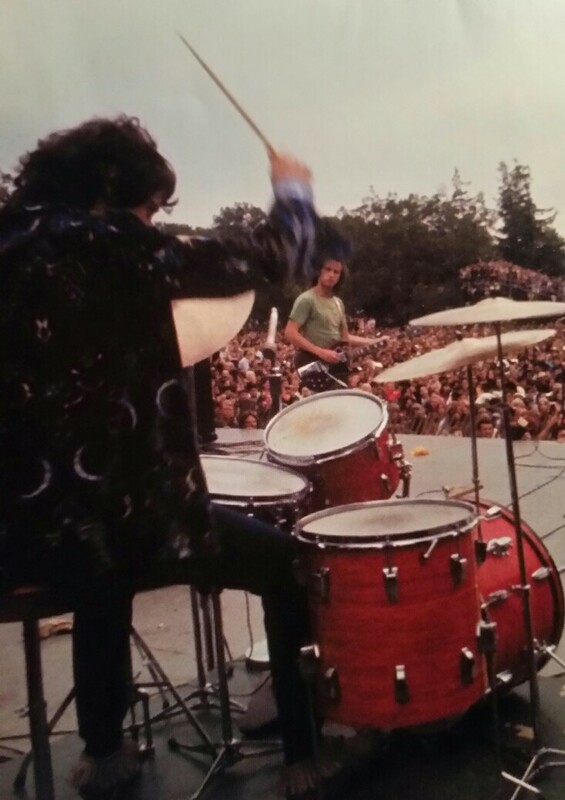 He met guitarist Robby Krieger, and the two began writing and playing together in a band called Psychedelic Rangers. 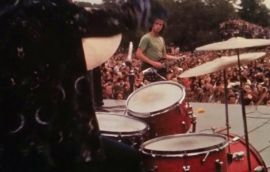 Densmore next hooked up with Chicago-bred keyboardist Ray Manzarek, who was then playing in a group known as Rick and the Ravens with his brothers and a shy Floridian named Jim Morrison, who knew Manzarek from UCLA film school.